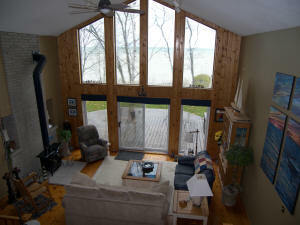 All season cottage/home, waterfront. 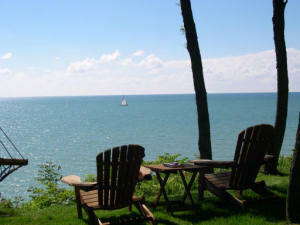 Completely renovated, gas fireplace, wood burning fireplace, natural gas, with A/C. 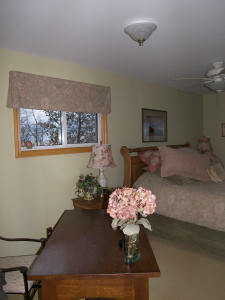 All the comforts of home, washer, dryer, gas BBQ, comfortable beds, linens. 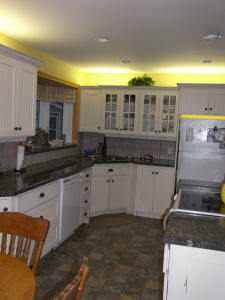 New kitchen, granite with centre island, to cook and watch the sunset or crackling fire. 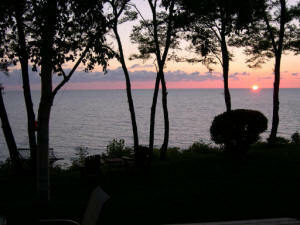 Private stairs to Lake and stunning Lake Huron sunsets. 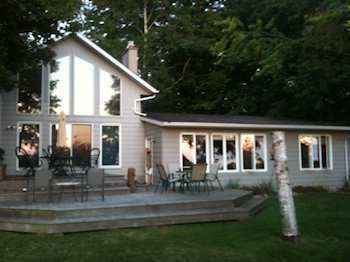 Separate garage and renovated bunkhouse with heat.